Calaméo - How To Make Her Fall For You On Your First Date! 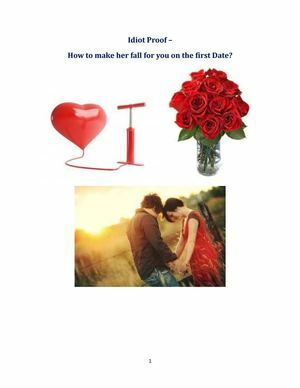 How To Make Her Fall For You On Your First Date! 1 Idiot Proof – How to make her fall for you on the first Date?